Every now and then I have my nieces come to stay for the odd few nights and we love nothing more than lots of girly fun. We enjoy many girly activities such as, painting our nails, baking, watching girly movies and dancing around to musicals. We play salons, do arts-and-crafts and enjoy many more activities together. 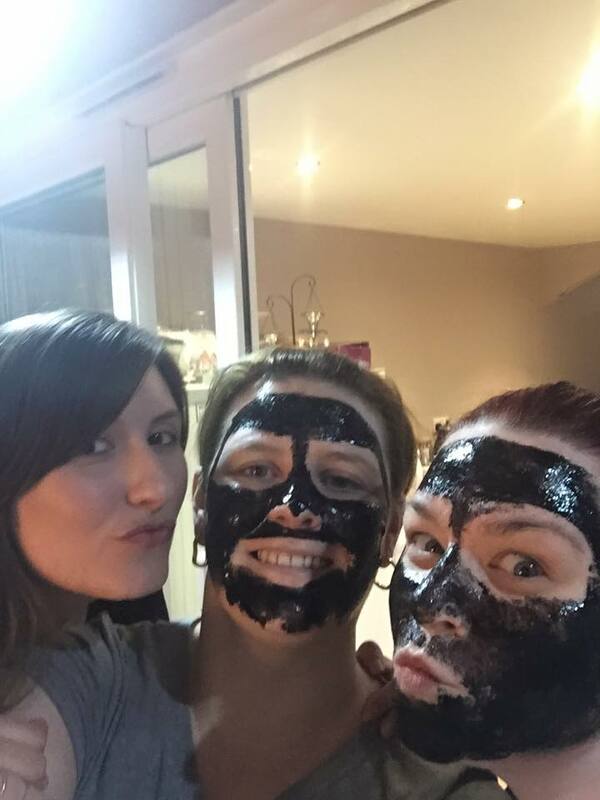 One of our recent girly activities was to make a homemade face mask. We often chat about pretty dresses, hair styles and jewellery. They also ask if they can put some of my perfume and make up on. I am all for girly days but I don’t want to be encouraging them to start putting make-up on. We had a girly spa evening and chatted about looking after our skin and the many ways we can protect our skin by staying hydrated, protecting ourselves from the sun, enjoying a nice soak in a bubble bath etc. We also chatted about the many different face mask we can make to try. Lexi made a start on chopping the cumber into small slices and placing them into a dish. It ended up being one slice for the dish and one for Lexi – putting some aside to place over our eyes once we had applied our facemask. The cucumber was then mixed with a blender. We then added 3 big tablespoons of natural yogurt, then mixed with a spoon. Faces then washed to free our faces from any sweat or grime. Using a small make-up sponge we then applied each others face masks. The cucumber slices was then placed over our eyes and we sat back and relaxed, leaving it on for about 15 minutes. Once finished we then rinsed it off with water. I’d say her face say’s it all. Whilst we was preparing our face masks, and also whilst having our treatment I was explaining the importance of looking after our skin and staying hydrated which also helps. A cucumber mask helps to remove many impurities from the skin that clog the pores and can also lead to unwanted problems. A cucumber mask leaves your skin feeling cool, refreshed and hydrated with a nice healthy glow. It can also soften and sooth your skin and make a very welcoming mask for anyone after a hard day at school or work. Also very refreshing if you have been out in the sun to hydrate your skin as the sun dries our skin. Making homemade face masks make a good activity for a sleepover or if you are hosting a party for a teenager or pre-teen. It made a fun way for Lexi to feel like what Lexi would say a “big girl” all whilst learning about the importance of skin hygiene/care. With the weather being so warm at the moment this mask was so welcoming and very much enjoyed. It didn’t take long before she had the teens in the chair having a mask on. Do you have a face mask that you would recommend ? Tweezers are probably not something you give a lot of thought to until you need them….as I always find anyway. 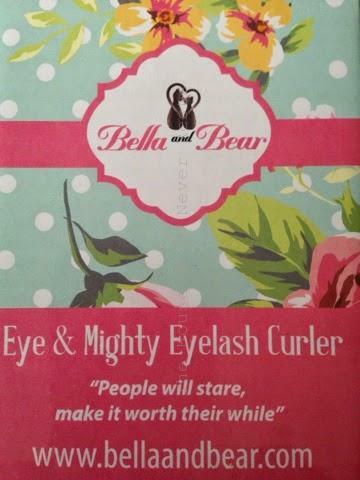 Bella and Bear have a beautiful tweezer set that is on hand to help with shaping your eye brows, the removal of that ingrown hair or even to get rid of the horrid splinter. This set contains three tweezers and comes in a beautiful travel pouch so when out and about on your travels they can be kept safe. Slanted tweezers – These are the kind that we all know and love. The tweezers give great accuracy and precision making them fantastic for shaping our brows and keeping them looking their best! Pointed tweezers – These are excellent for very fine hairs and ingrown hairs, also a fantastic tool for removing the dreaded splinters. 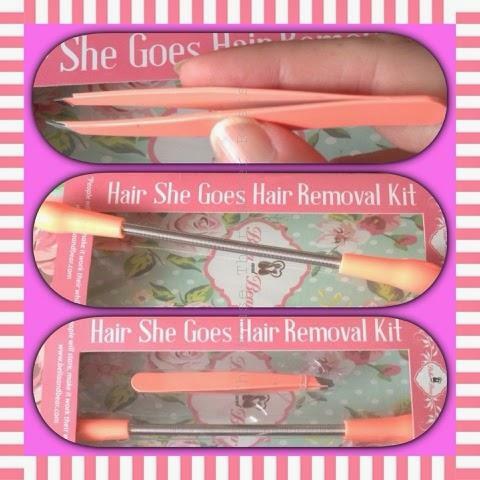 Straight tweezers – This tweezer is very handy for hair removal which is on a larger area of your skin. They are agile and accurate and very handy to have. The pouch – The pouch I think is beautiful, it is very handy to have as it keeps all the tweezers safe and kept together and not only that it keeps them clean. 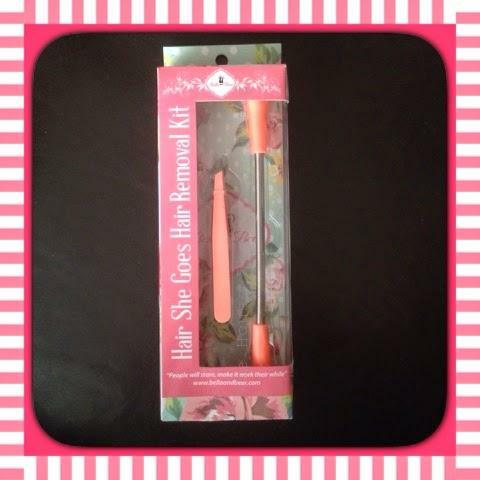 These tweezers are strong and durable, they are a lovely colour unlike my old boring ones I have previously owned. With this set being complete and coming with a travel pouch I now have peace of mind when out and about on my travels that if needed then they are there clean and ready to use. Being a mum of boys who have a love of climbing trees and always getting splinters this set has come to the rescue and removed their splinters with ease on more than one occasion. 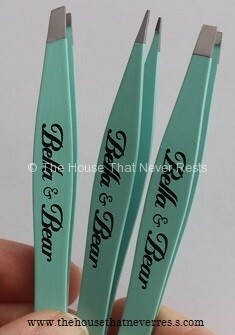 If this Bella and bear tweezer set is something you would like to own you can purchase the set here. Disclaimer: We was sent the tweezer set for the purpose of our review. All thoughts and opinions are 100% our own. 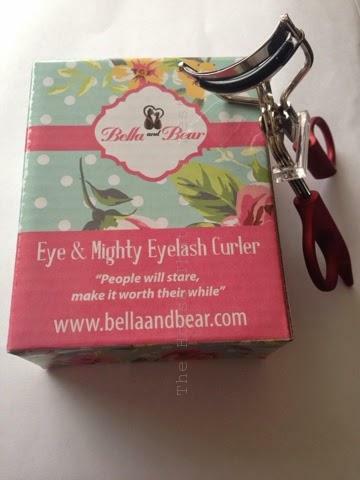 I have never been one for curling my eyelashes before but I have always wanted to give it ago, I have recently been lucky enough to try the Bella and Bear eye & mighty eyelash curler. I was rather nervous but excited to be trying the curler so lets take a look at the product and see what I thought. The curler comes in a lovely colourful gift box, how adorable is this box. 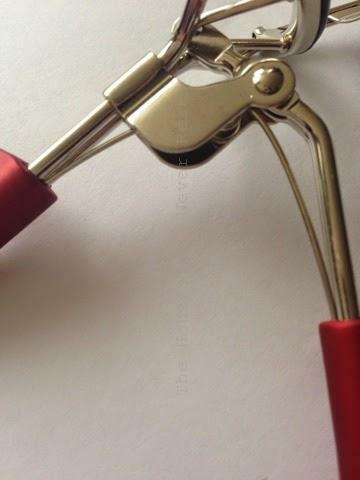 The curler has a spring loaded handle, this means you will get more of a lift with less pressure. 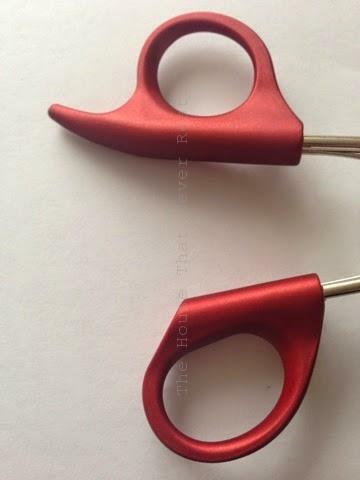 The curler has easy grip handles, making the curler easier to use. There was no pinch or no pain during curling. Ergonomic design, so it got every lash. Nice soft padding for comfort, so no pinching. 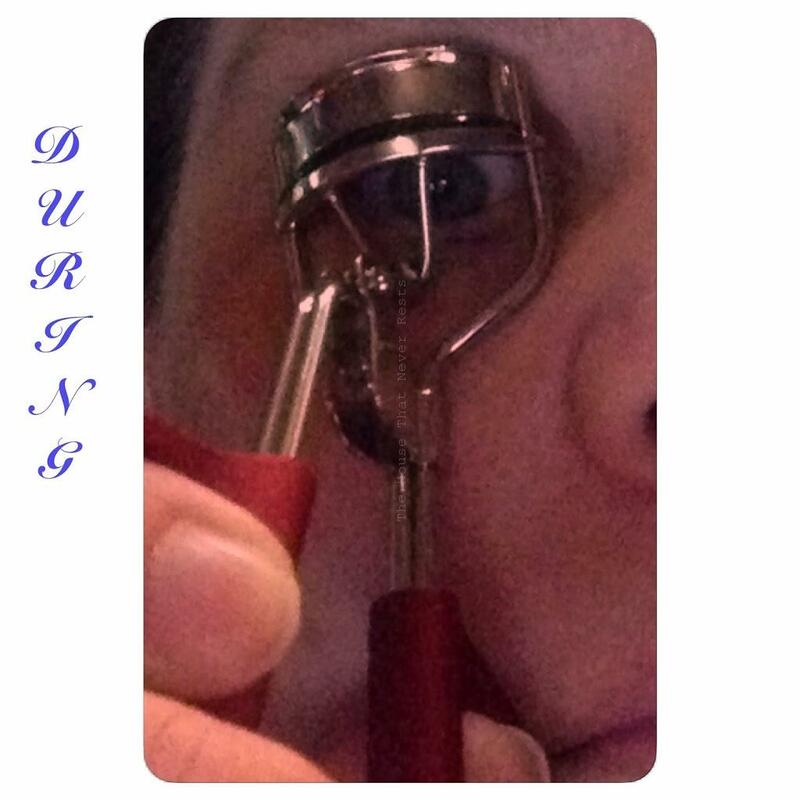 How to use the eye and mighty eyelash curler. As you can see my eyelashes are in need of a bit of life and lift. 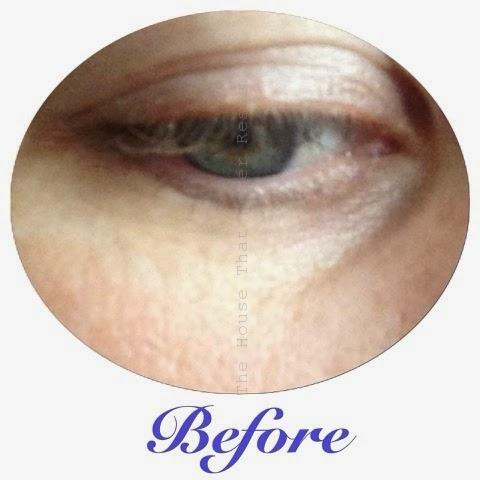 With your eyes open, position the curler at the base of your lashes then gently squeeze for 10 seconds. The first thing I noticed when using the curler was that the curler shaped my eye shape perfectly! 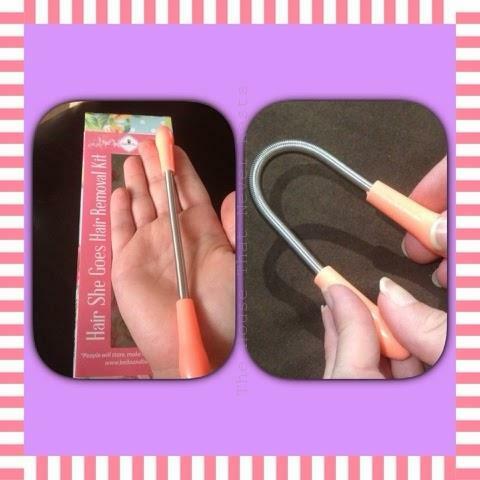 The handles are very comfortable to hold and the curler is very easy to use, also 100% pain and discomfort free when curling my eyelashes. The curler is very solid and of excellent strong quality. 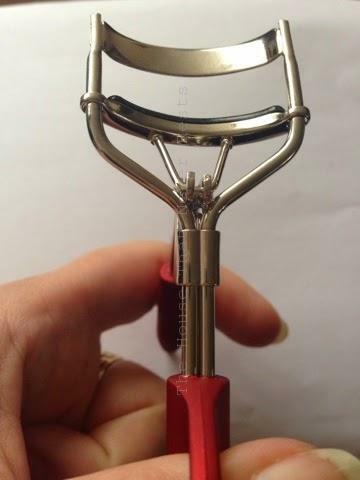 My eyelashes now have more volume and I am very pleased with the end result, now I have seen what a difference using a eyelash curler makes, this will be something I will try doing on a regular basis. 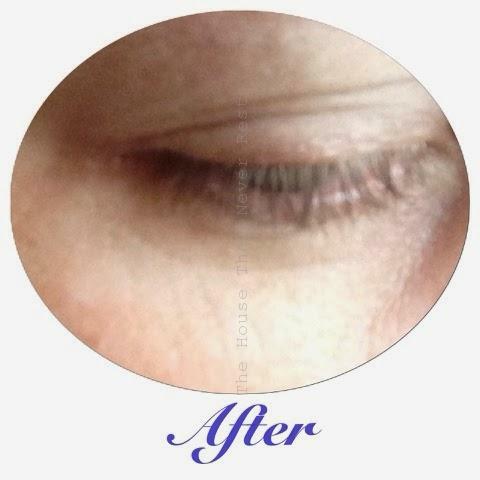 If you would like to give your lashes a curl you can by clicking here. RRP £29.99 there is currently a sale on and you can ppurchase these for £12.99. Disclaimer: we was sent a eye & mighty eyelash curler in exchange for our review, all thoughts and opinions are 100% our own. 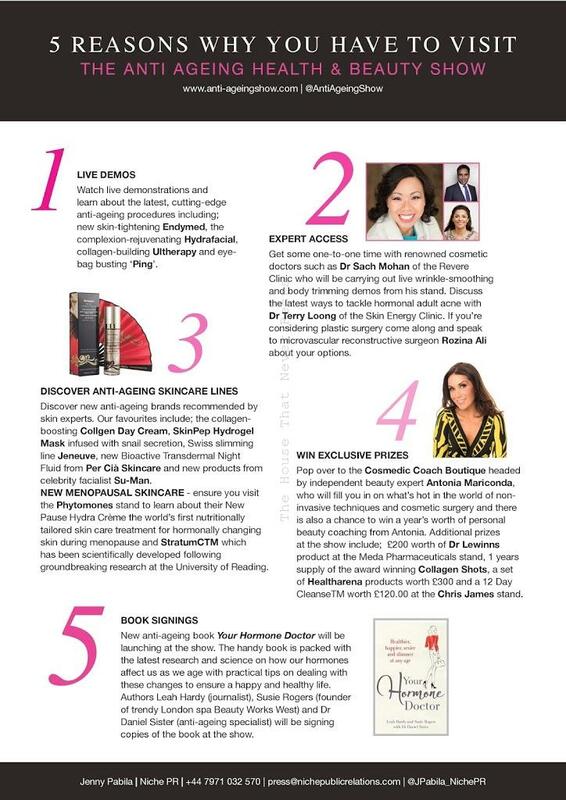 Being in my thirties I have started to now feel the need to look after my skin, when I was younger I did not really pay attention to it, but lately my skin has started to feel really dry, and the signs of ageing and the sleepless nights from having kids is catching up with me.When I came across the anti-ageing show I was amazed at how big it was going to be, being the only UK event dedicated to helping men and women to keep looking fabulous at any age how could I not attend the anti-ageing health and beauty show 2014 and seek some advice. When we arrived on Sunday 11th May we was amazed at how big the event was, there was people getting their hair done, teeth whitened, massages, the whole atmosphere was amazing and everyone was so friendly. 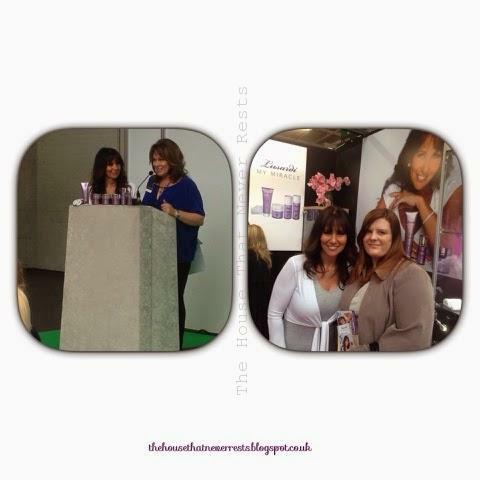 They had guest speakers and live demonstrations of some amazing skincare procedures. 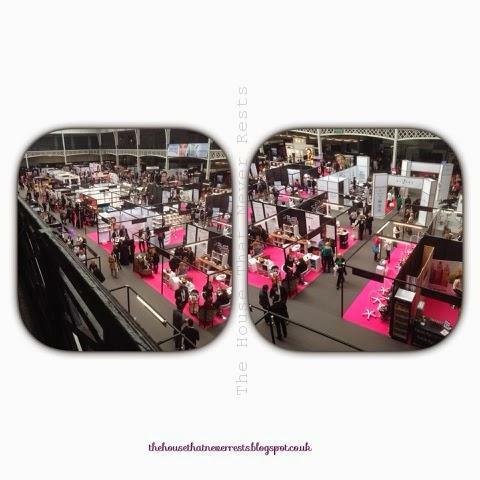 There was so many different brands at the event and each stand had a professional on hand to answer any questions you may have, they was happy to help you, giving information or even just chat about your skin or hair and give advice and samples. What I loved was that you could just walk around at your own leisure and did not feel pressured into buying anything that you did not want to. 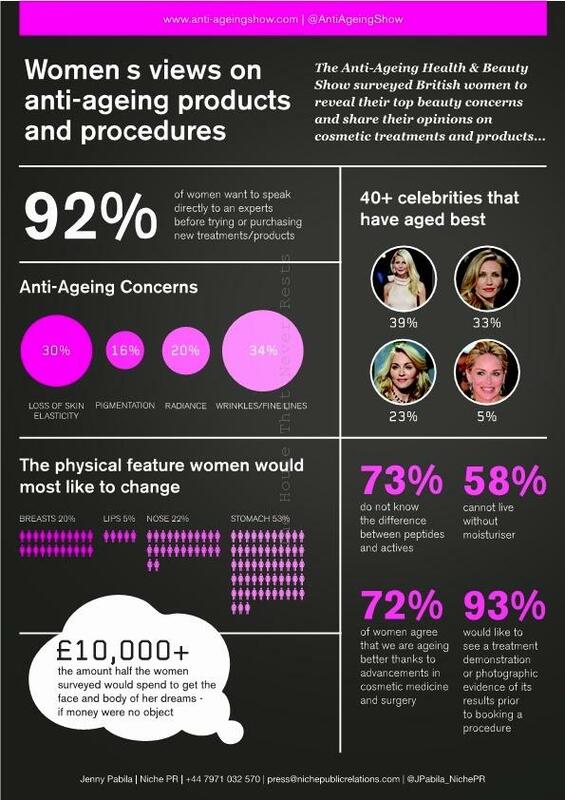 make up artists, hairdressers, cosmetic dentists, facialists, dermatologists, to health and nutritionists. There was a choice of places to go for refreshments, after a while we took advantage of this as there was so much to look at you needed a rest after a while. This was such a great day and I learnt all about exfoliating, serums, moisturising, we met with some lovely people, I also found it to be a great help talking to the experts about the products and being shown how to use the products if needed before buying as it gave me a greater understanding of the product. We brought lots of great products but unfortunately not everything I would have loved to of purchased, if only I had more hands to carry the bags. 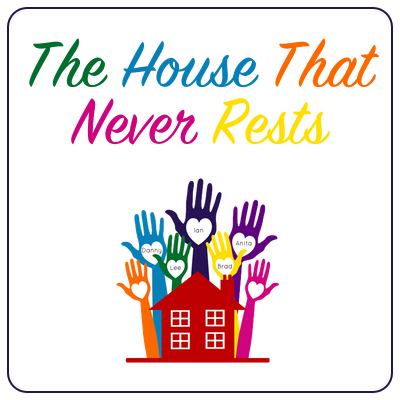 Disclosure: I was sent one free ticket to the anti-ageing health and beauty show in exchange for my thoughts and opinions of the event, all thoughts and opinions are my own. 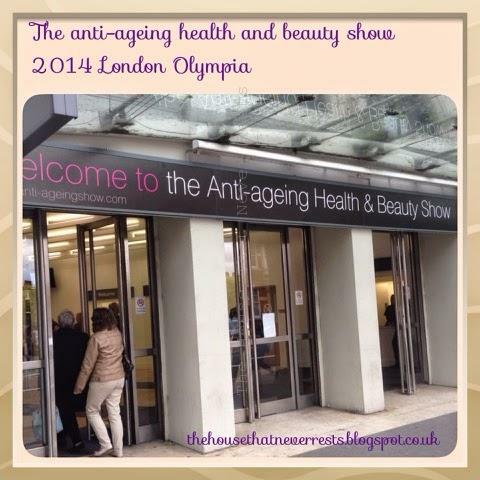 Are you free this weekend, if you are looking for somewhere to go then I would recommend a trip to The anti-ageing health and beauty show 2014. This would be a day well spent as the show is the only UK event dedicated to helping men and women keep looking fabulous at any age. There will be exhibitors, celebrity speakers to make you look and feel fantastic, the day will be packed with meeting the celebrities Dr Dawn Harper from embarrassing bodies, Linda Lusardi the former model, actress and TV presenter and Sophie Anderton super model-model and reality television personality, you will be able to gain hints and tips from professional make-up artists & stylists, you will be able to learn how diet and supplements can prevent avoidable health issues, learn which diet and exercise can help you to stay young and healthy, the day gets even better with live demonstrations, you can try new products, hear all about the latest innovations in laser techniques, to top it all off you can enjoy treatments from world leading practitioners, now how about all that for a day out. 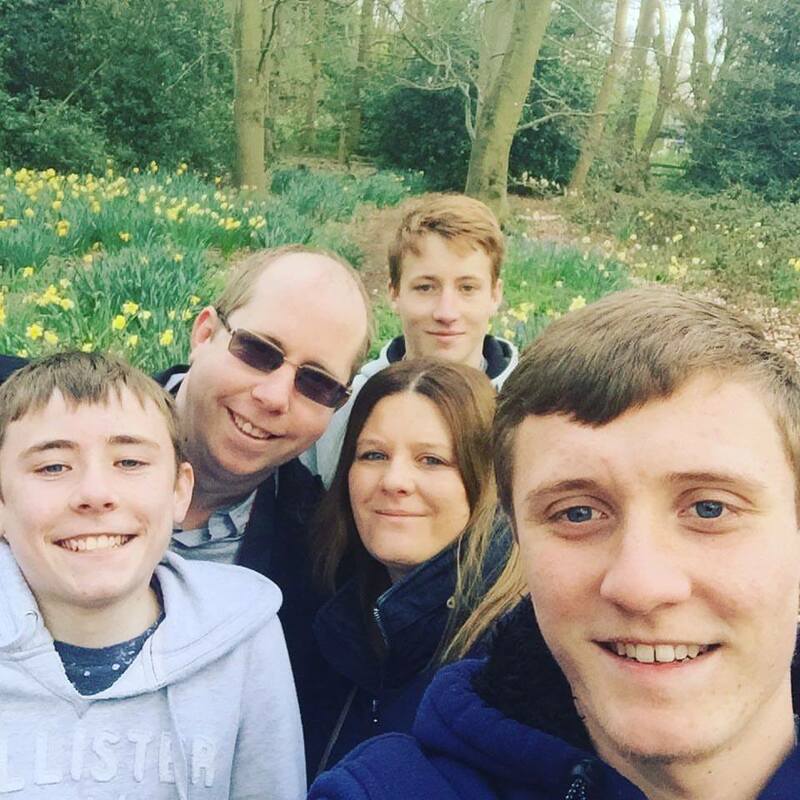 I will be attending the show on Sunday 11th may and we are very excited and looking forward to attending. Disclaimer : I was sent a free ticket to the show in exchange for a review, all thoughts and opinions are my own.